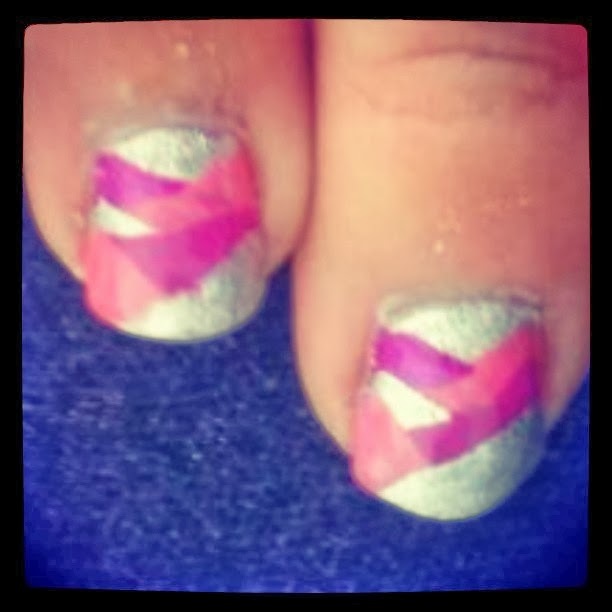 On my Instagram, I posted a picture of this fun and easy braided nail design for you to look forward to (at least. I hope you’ve been looking forward to it), well wait no more! PS, this design doesn’t require any special tools or skill. All you’ll need is three colors. Color coordinate however you want but be sure to use contrasting colors that are opaque. 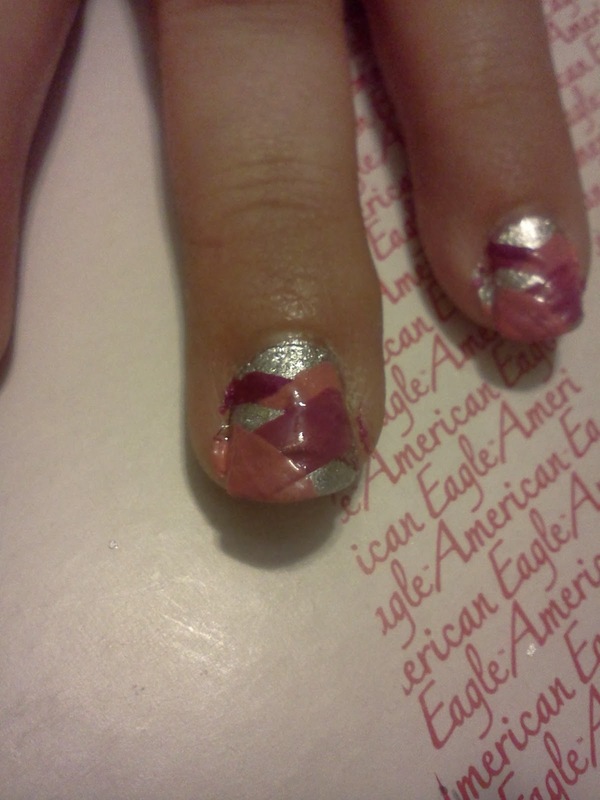 This design is layered, so you want nice strong colors that won’t blend into the others. I knew I had to use purple for Julie’s design. 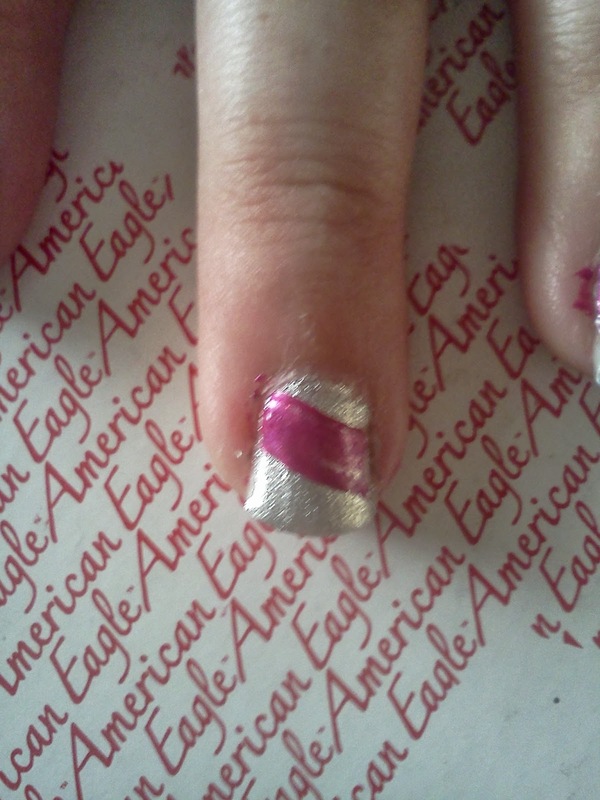 Silver is a nice contrast, and I used pink as well. 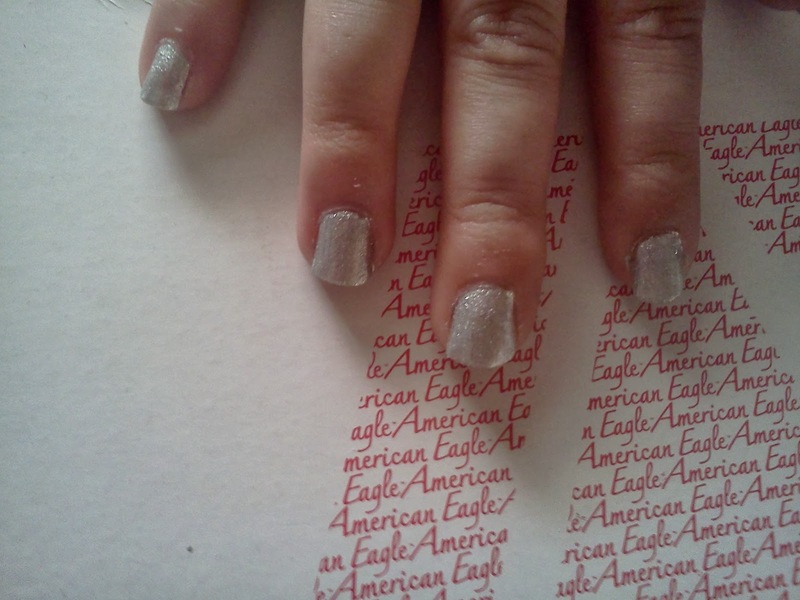 Pick the color you want as the base and do all the nails. I started with silver. 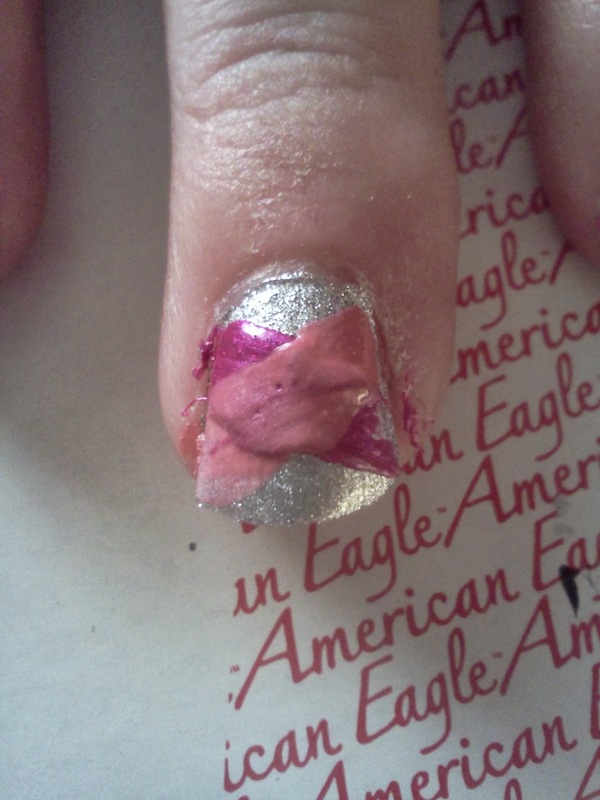 Use your next color, and paint a diagonal line from one corner of your nail and almost to the other. It’s okay if the tail-end of your stripe fades out. It’ll be covered by the other colors in no time, so only focus on the top end. You’ll be switching between colors from here on out. They don’t have to be completely dry, maybe around the sticky stage (so you know the colors won’t smear together), before you start on the next color. So next is pink. Do the same kind of diagonal line as the purple, but coming from the opposite corner, across. In English, you’ll make an “X”. 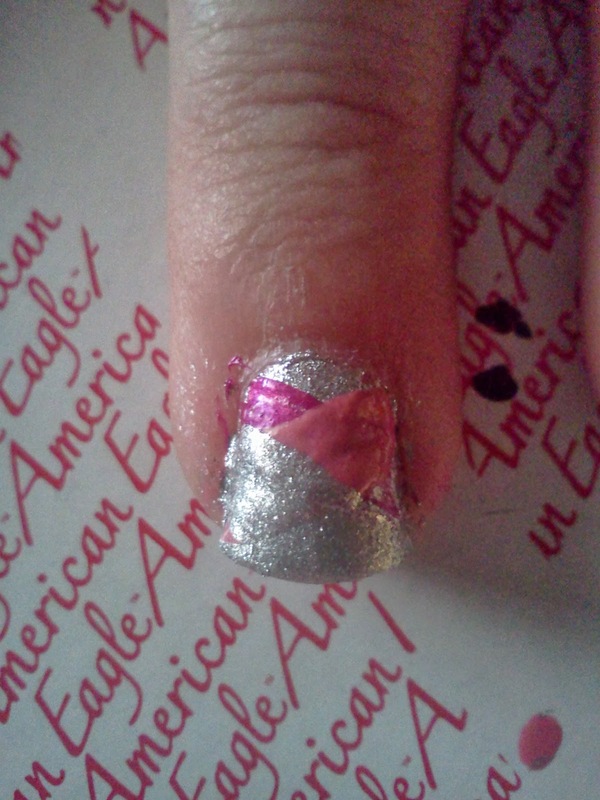 Using the first color again, start the line a bit lower, so you don’t cover up the purple. You’ll make an “X” again, with the next color. Make sense? Continue substituting colors, until you make it to the tip. The final stroke always brings this look together. 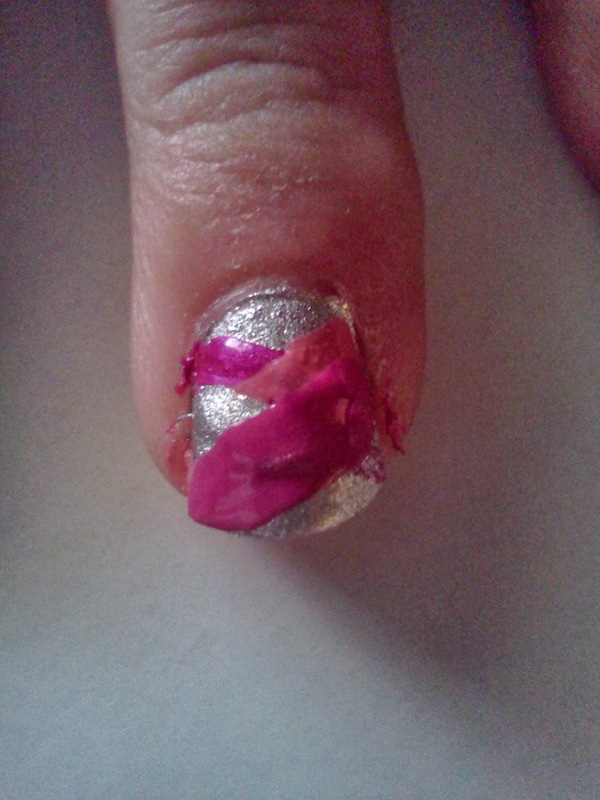 I ended with silver, making sure I overlapped the pink just slightly, and there you have it! 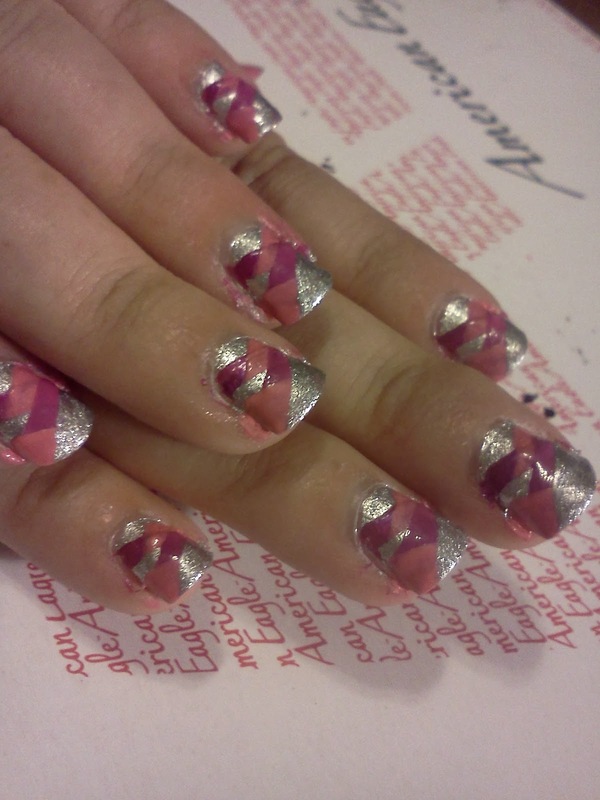 A braided French manicure that looks WAY more complicated than it actually is. 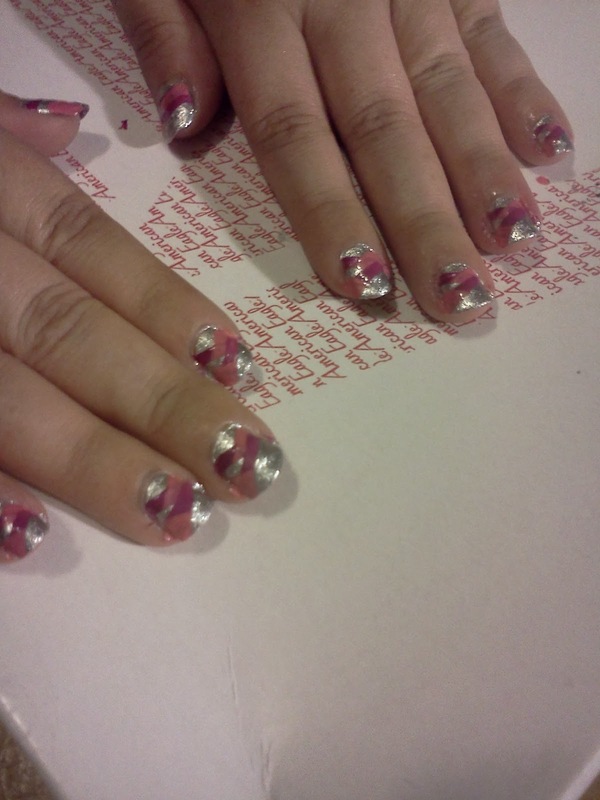 We were rushing, but I think I got them done in maybe half an hour or so.